- High quality Battery, lasts months even with regular usage. Tyre Shape Key Chain With Torch A cute key chain in Tyre shape. Has a nice torch that works on the press of a button. 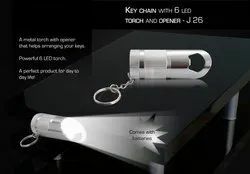 Keeping in mind the ever-evolving requirements of our prestigious clients, we are offering a wide range of LED Torch Keychain. 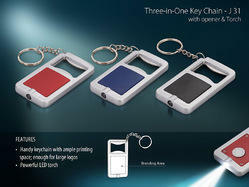 We offer Torch Key Chain. - Beautiful metal key ring with torch.